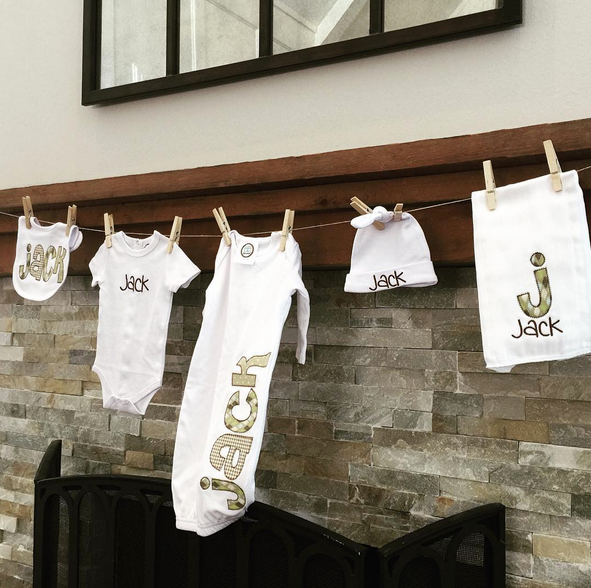 In case you missed it, over the weekend I announced our sweet son's name. My dad's name is Jack, which is a name I've always loved. And he's a man I've always loved and greatly admired. Grant's dad's name is Charlie, which is another awesome name and wonderful man. When we were picking a name for our son, we knew we didn't have to look much farther than our two dads. To quote my husband, "I just can't think of two better men." Our son's name will be Jackson Charles. This weekend, my sweet sister threw me a darling shower in her home to help us switch from girl mode to boy mode over here. I love the attention to detail - she did such a great job, as she always does! 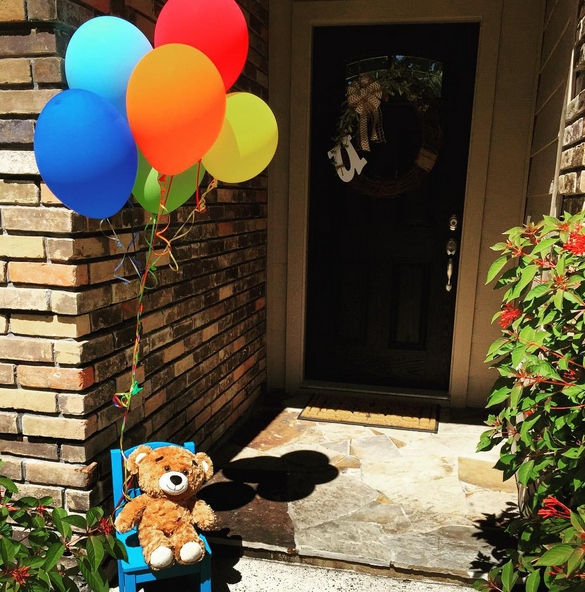 This sweet teddy bear and balloons welcomed us in. Blue punch (with a swimming rubber ducky! ), perfect letter blocks for the nursery from Etsy, THE YUMMIEST MINI CHEESECAKES OH MY GOODNESS, and delicious cookies! There was also a big spread with muffins and breakfast casseroles and lots of yummy things that I had second and third helpings of. No shame, y'all, no shame. The theme of the nursery is a madras plaid in primary colors, so the cookies were made to look like plaid. More to come on the cookies a little further down in the post.... seriously they are amazing. I squealed a little when I saw this on the mantle.... I can't believe this is happening so soon! Grant's parents were so kind to drive all the way in from New Orleans to celebrate with us this weekend. 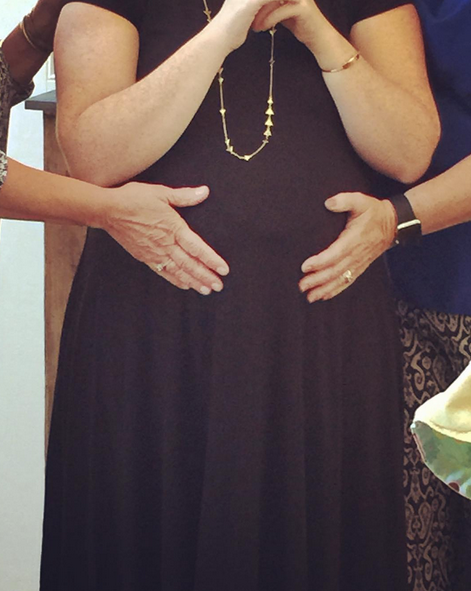 I wish I had gotten a few more pics of all of us at the shower, but this picture right here is a treasure to me. My mother-in-law said a prayer over me and Jack, and the whole time she was praying, she had her hand on one side of my belly while my mom had her hand on the other side. 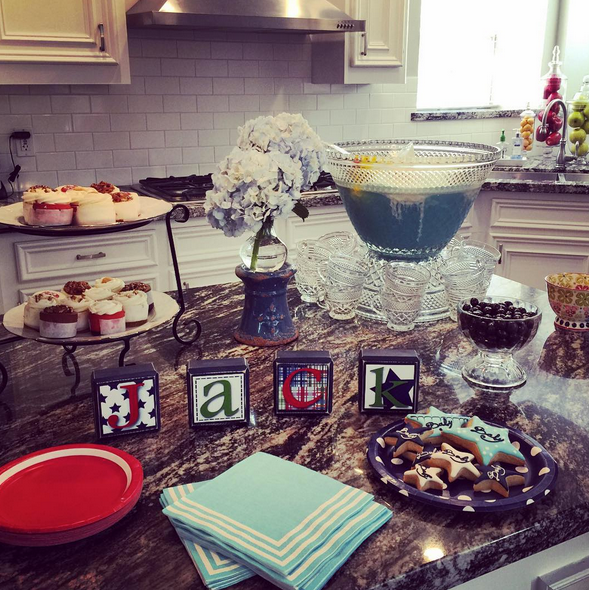 Sweet Jack, you are loved by your grandmothers - and that is the understatement of the century. 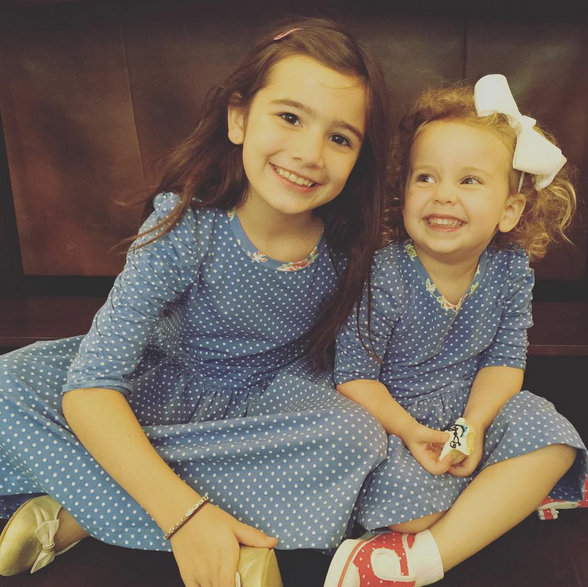 Grace and Ellie wore matching dresses because they are so very darling. Those girls have such a sweet little bond. 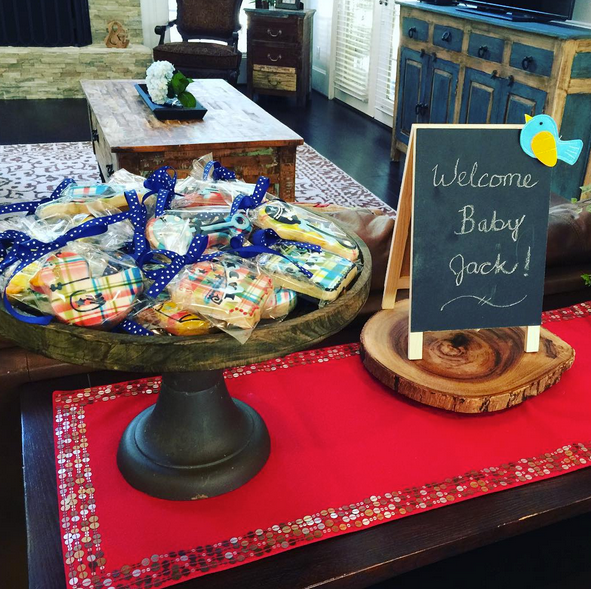 Ellie was really excited about the "Baby Jack Party!" and couldn't figure out whose birthday it was. She had a blast nevertheless! 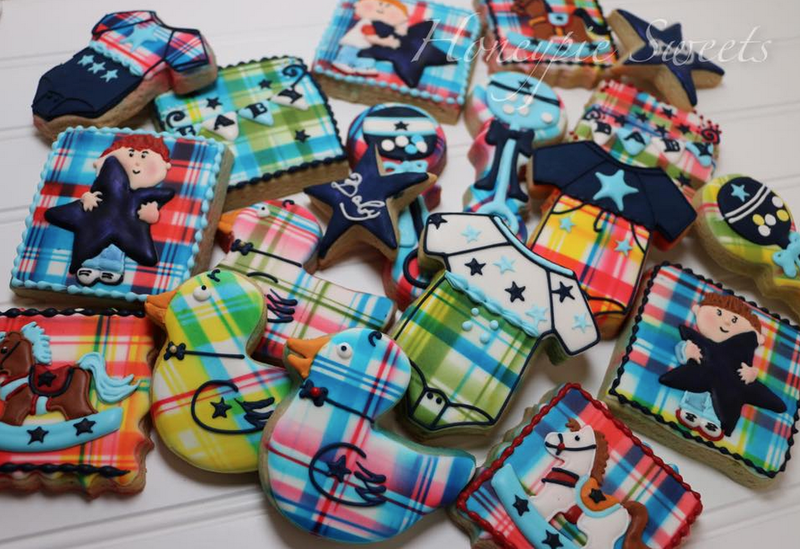 More on those cookies - Debbie from Honeypie Sweets is beyond talented and made all the cookies and treats for the party. She even made this amazing mobile! 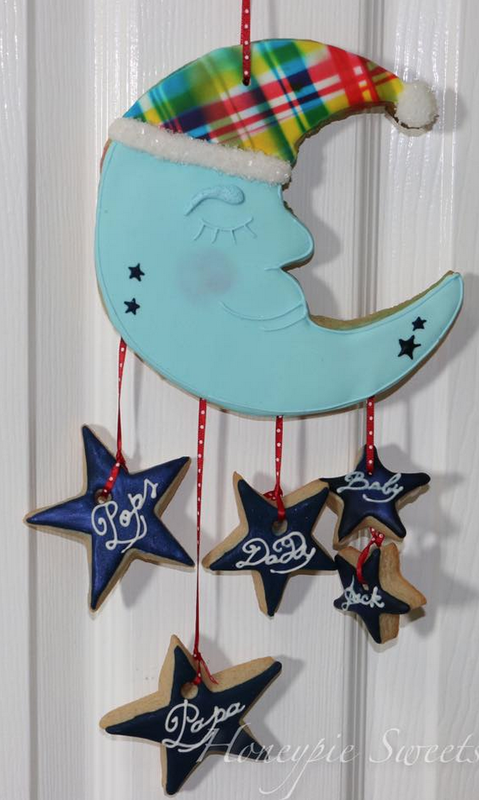 The stars say "Pops", "PaPa", "Daddy" and "Baby Jack" - I love that little homage to his name and his grandfathers! 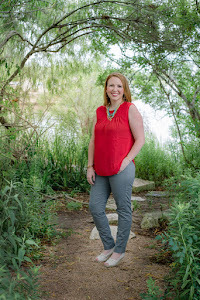 You can see these photos and photos on the Honeypie Sweets Facebook page. The whole shower was just so special and intimate and I'm so thankful for this new life that will be joining us soon. Today, while Ellie is at school, I plan on starting to wash Jack's clothes and put some things together in the nursery. We're getting into the final countdown, people!